So you got accepted to a college or university in Glasgow, did you? Congratulations! You’re about to move to one of the best cities in the UK, packed full of amazing live music, beautiful green spaces like Kelvingrove Park and more student nights than you can shake a stick at. 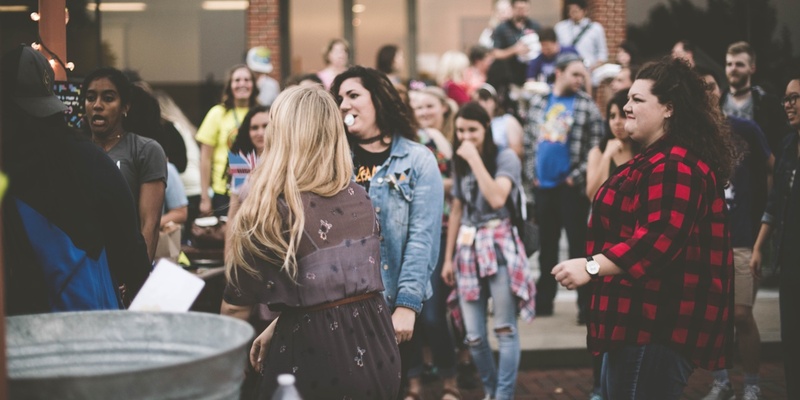 In this article, we’ll tell you everything you need to know to live an amazing student life in the city. We’ll cover where in the city you should live, your accommodation options, study spots, cheap shopping sites and some of the best free things to do while you’re here. Let’s get started! If you’re new to the city (or Scotland in general), Glasgow can seem confusing. It’s a sprawling sort of town and a lot of the place names sound the same. Was that Anniesland or Anderson you saw a flat in? Does your classmate live in Govan or Govanhill? With so many similar names, it’s easy to get lost. Depending on which university or college you’re accepted by, there’s a bunch of different student areas to pick from. Ultimately, which area is right for you will come down to your particular circumstances. Here are a few things to get you thinking. Budget: First and foremost, you need to work out your budget. Don’t just think about rent either. You’ve got to create a holistic budget, including rent, utilities, food and entertainment. You might find the ‘perfect’ Merchant City flat but if you can’t cough up the extra £150 rent a month, you’re just torturing yourself by looking. Distance: Unless you’re a big fan of buses or trains, it’s a good idea to live as close to your university as possible. Failing that, make sure you pick somewhere with good transport links. 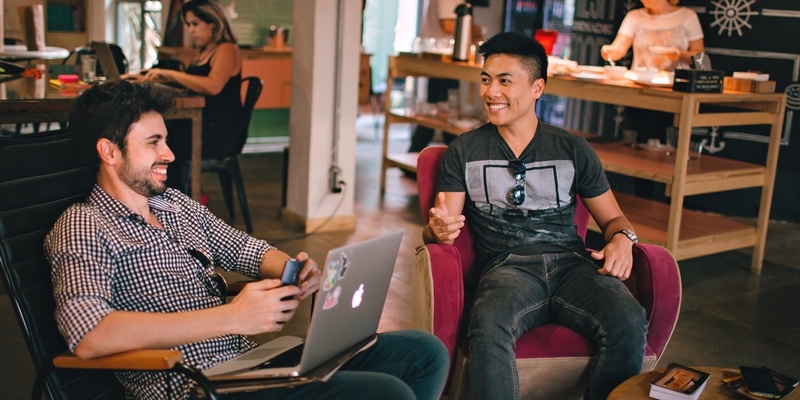 Clubs and Societies: If you’re keen to get involved in clubs and societies at university, it’s a good idea to live near(ish) the meeting points. Clubs and societies usually meet in the evenings so if you live far away, it can mean commuting twice per day. Local facilities: What sorts of things do you like to do for fun? Do you need a gym on your doorstep? Or somewhere with a good music scene? Maybe having a tonne of cute coffee shops and cafes is more your thing? For Glasgow University students, we recommend areas in and around the West End like Hillhead, Finnieston, Partick, Maryhill and Anniesland. 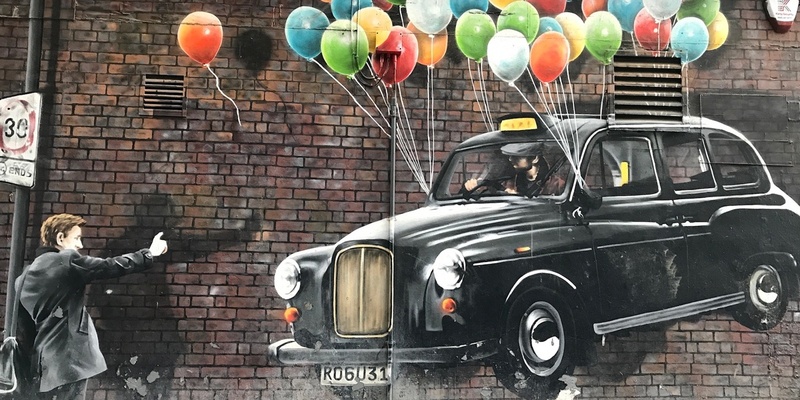 For University of Strathclyde, Glasgow School of Art and Glasgow Caledonian University students, we recommend areas nearer the City Centre like Dennistoun and Shawlands. Check out our full article Where are the best areas to live in Glasgow for a student! Glasgow students have three types of accommodation to choose from: university-owned halls of residence, private student halls and private rented accommodation. Here’s a quick overview of each option. University-owned halls of residence: All universities in Glasgow offer some sort of official accommodation to their students. Traditionally, university-owned halls are only used by freshers but there are some residences geared towards students in second, third or fourth years and postgrads. Private student halls: To cope with a massive influx of new students, private companies have built a load of new private residences in Glasgow. These halls are typically a bit more expensive than university-owned options but they are often a bit newer and a bit nicer. Private rented accommodation: There’s nothing to say students have to live in halls of residence or private student halls. You can—and many do—find privately rented flats or houses to live in, especially after their first year. Check out our full article Ultimate Student Accommodation Guide In Glasgow! How do you rent a flat as a student? Ten years ago, when I first started looking at student flats, I didn’t have a clue about how it all worked. I stumbled through my first few viewings, asking super basic questions and missing out all the important bits. In the end, I missed out on a tonne of great flats and ended up living in shabby student digs on the outskirts of the city. Thankfully, you don’t have to make the same mistakes that I did. In our definitive guide to renting a student flat, I walk you through all the important steps. Here’s a quick snapshot of the guide. Create an accommodation budget: While your biggest accommodation expense is rent, don’t forget to factor in your deposit, utilities and living expenses too. There’s no point looking at flats that you can’t afford or which will eat up all of your disposable income. Find a place to rent: There are a number of great websites for searching through available private rented flats. These websites make it easy to find listings that match your criteria like the number of bedrooms, location or being student-friendly. Follow your viewing checklist: Students flats tend to be a bit rough around the edges, but you should still check that they’re in good condition before you move in! Make a checklist of important things to investigate and follow it during your viewing. Check out your landlord or letting agent: Try and find any online reviews or rating for your future landlord or letting agency. Just Google their name and see what pops up. Check your flat inventory: As soon as you move into your flat, your landlord should provide you with an inventory detailing the flat’s contents. Check that what’s on the inventory matches what’s in the flat. 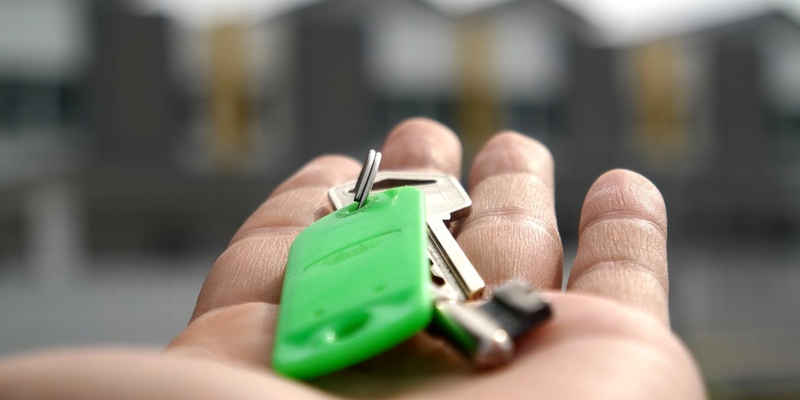 Make sure your tenancy deposit is protected: Within 30 working days of receiving your deposit, your landlord must lodge it with a registered tenancy deposit scheme. If they don’t, it’s a good sign that something dodgy is going on. 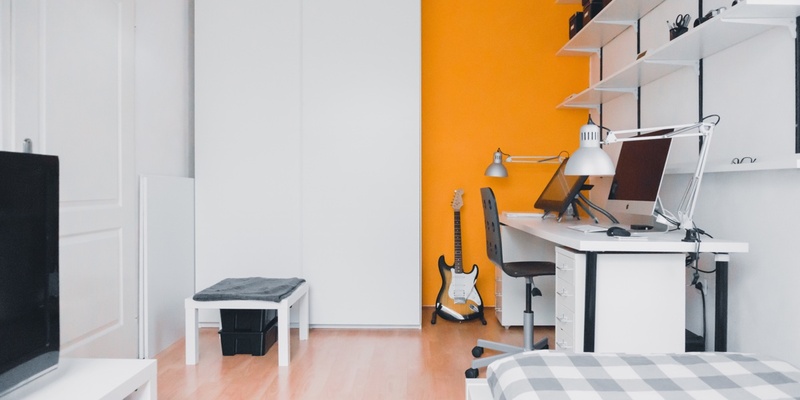 Check out our full article The Definitive Guide to Renting a Student Flat For The First Time! Tax! Eek! Just the word can send shivers down your spine. Haven’t you got enough to be worrying about as a student in Glasgow without fretting that you owe money to your local council? It might seem complicated but navigating council tax is actually pretty straightforward as a student. We’ve created this guide to council tax for students to keep you in the know. In our council tax article, we cover what council tax actually is, the difference between full-time and part-time students, the council tax bands in Glasgow and how to apply for an exemption. 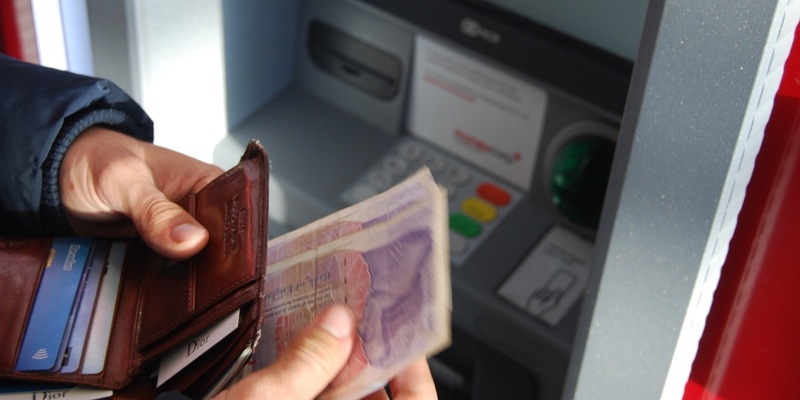 Check out our full article Do students pay council tax? The ultimate guide to student council tax in Glasgow! Imagine you have an important essay to write with a deadline looming over your head. Your flat is full of distractions like Netflix so you decide to head out in search of somewhere to study. Where do you go? While you could spend half an hour scrolling through Google results for ‘best study spots in Glasgow‘, we’ve got a better alternative: listen to our advice. We’ve gathered up all our favourite places into one handy list and here’s a sneak peek at some of our favourite spots. Libraries: The University of Glasgow Library and the University of Strathclyde’s Andersonian Library are both humungous buildings with tonnes of study space. For other students, there’s a bunch of great public libraries like the Mitchell Library and Partick Library. Cafes: Glasgow is a treasure trove for quiet student-friendly cafes. Offshore in the West End and Primal Roast in the City Centre are our pick of the bunch! Check out our full article Best Places To Study Near Me in Glasgow! 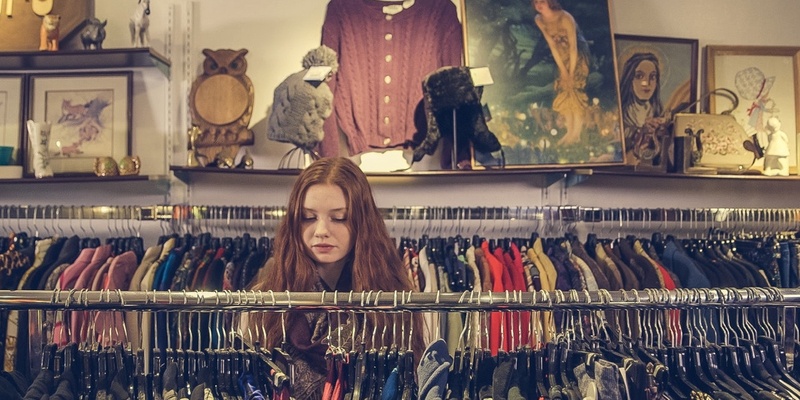 Where are the best charity shops? Students aren’t exactly known for their deep pockets and that can make moving away to a brand new flat a terrifying (and bank-draining) experience. Thankfully for cash-strapped students, Glasgow has a tonne of great charity shops scattered across the city. With a little digging, you can pick up some bargains and turn an empty flat into a proper home. Here’s our pick of the best furniture, clothing and electrical charity shops. Furniture charity shops: If you’re looking for furniture, there are two out and out winners. First, Emmaus, a furniture recycling and restoration charity with a couple of shops in Glasgow. Second, British Heart Foundation’s dedicated furniture shops on Stockwell Street and Dumbarton Road. Clothing charity shops: Finding rare or vintage threads in normal charity shops is a bit hit and miss. Unless you like digging through piles of old t-shirts and jeans for one hidden gem, I recommend you go to actual retro shops like City Retro 41 and The Glasgow Vintage Company. Electricals charity shops: Buying electrical items second-hand can seem a little risky but if you go to a reputable charity shop, they should come fully tested. The big DEBRA superstore in Maryhill and both British Heart Foundation furniture shops are good for finding cut-price electrical bargains. Check out our full article Ultimate List of Charity Shops Glasgow for Students! Where can I buy my books for cheap? There’s nothing better than stepping into a book shop. Whether it’s a pristine high street chain or cluttered second-hand shop tucked down on a side street, Glasgow’s book stores are a treasure trove full of literary gems. Whether you’re a student looking for an affordable book for class or you’re just looking for a new book to explore, we’ve got you covered. We split all the bookshops in Glasgow into three categories: second-hand bookshops, independent bookshops and high street bookshops. Second-hand bookshops: For students, second-hand book shops are an excellent way to pick up set texts on a budget. Our favourites include Caledonia Books and Thistle Books, both of which are in the West End. Independent bookshops: Although big retailers like Amazon are putting pressure on independent bookshops, there’s still a tonne of great options in Glasgow. Hyndland Bookshop and Aye Aye Books have been going for years and Category Is Books just opened its doors in Govanhill. High street bookshops: There aren’t too many chain bookshops left in Glasgow. Waterstones has a couple of stores focussing on commercial literature and John Smith’s has two stores more geared towards university students. 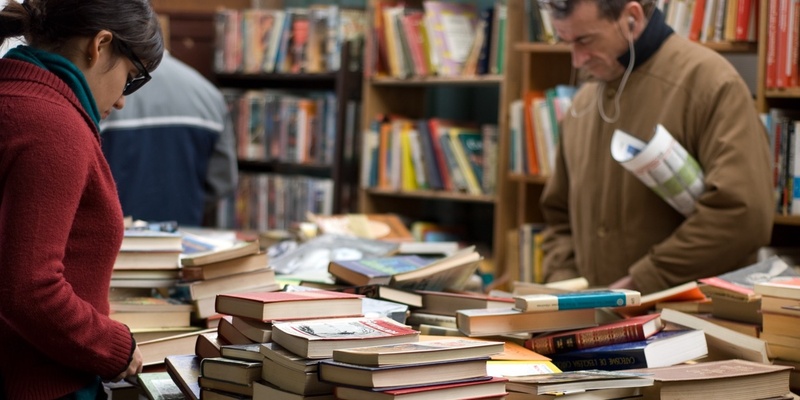 Check out our full article Best Book Shops in Glasgow for Students! Where are the best cheap eats restaurants in Glasgow? If there’s one thing students love more than cheap club nights, it’s cheap food! And lucky for you, there are several places around Glasgow city that every student should know about. There’s a tonne of great options out there but some of our favourites include vegan-friendly The 78, eclectic food market Big Feed, cheap eats aficionados Bloc+ and classic cantina Lucky 7. If we’ve missed off your favourite place for cheap eats, let us know and we’ll update the article. 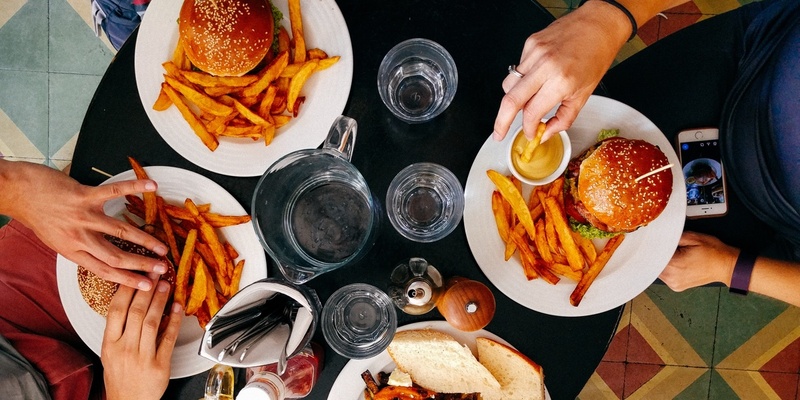 Check out our full article 10 Best Student-Friendly Restaurants in Glasgow! What can students do (for free) in Glasgow? Being a student in Glasgow is a bit of a dilemma. On one hand, you have tonnes of free time to explore the city and discover new things to do. On the other, you probably don’t have a bunch to burn on expensive days out. 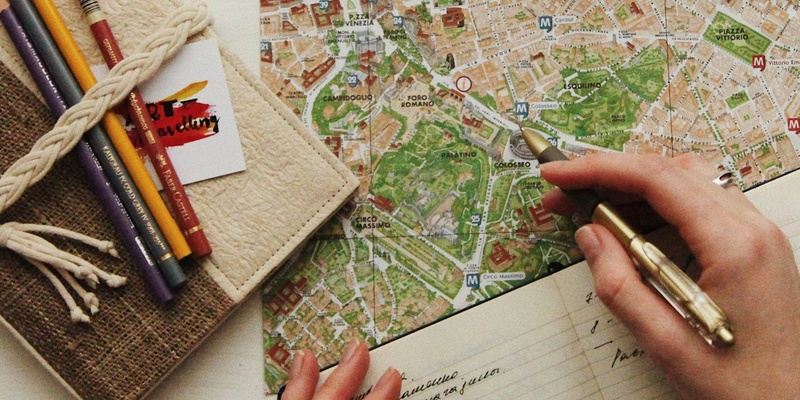 Well, what if you could get out there and explore the city for absolutely nothing? For this blog, we’ve collected the 20 best free things to do in Glasgow. We’ve got art galleries, mural tours, old sailing ships and even some football! Take a look and let us know what you think in the comments. Check out our full article 20 Amazing Free Things To Do In Glasgow! Where can I store my things through the summer? Most student accommodation works on a term time lease that leaves students without somewhere to stay for a couple of weeks or months over summer. For students with a tonne of stuff, that poses a real problem. Where do you leave everything when you head home to your parents? At Storage Vault, we offer a dedicated short-term student storage service. We’ll even pick up your belongings from your flat for free! Click here to learn more about our student storage service.